Description Love parking games? Driving through the city? 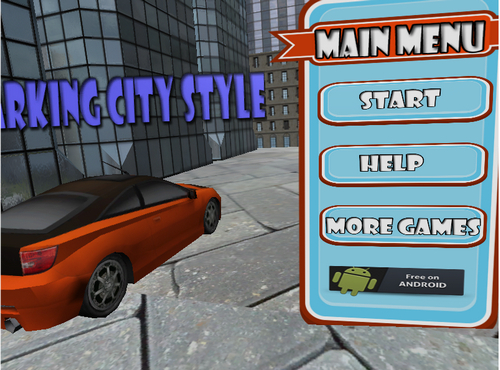 Well Parking City Style gives you an awesome chance to test your parking skills in the busy city streets. Can you maneuver the car into the designated spot without bumping into anything? 10 levels which progressively get more difficult are sure to keep you busy for a while and really test your driving skills. As you progress you will also need to attach a trailer and then park this in it's spot before taking your car to the next spot. You will see the indicators at the top turn green once you're good to go. So what are you waiting for? Go see if your parking skills are good enough to park the car and trailer in all 10 levels.